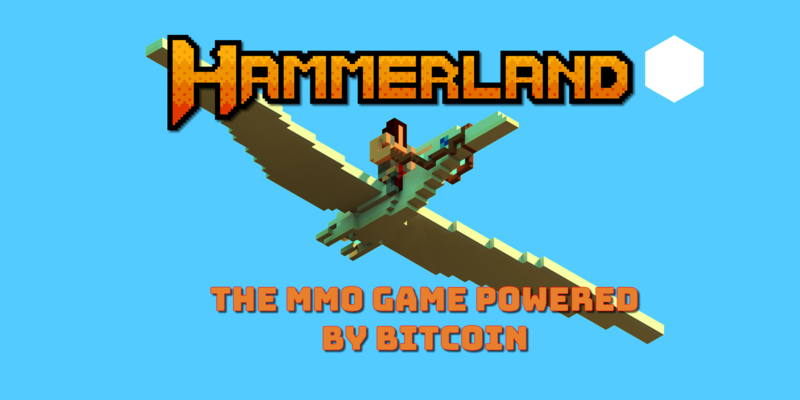 Hammerland is an online, cooperative role playing game, with an economy based entirely on cryptocurrency (Bitcoin). The games takes place on the arid world of Khan, a gigantic desert plagued with ruins and creatures that have taken all over the planet's natural resources. Built block-by-block using the wonderful voxel technique, this game invites you to be part of a group of rebellious warriors who deny to believe on the end of humanity. 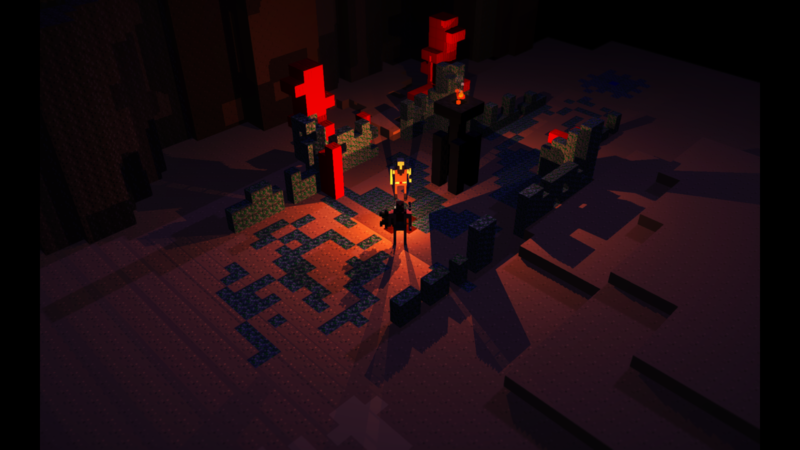 Together with Master Tyco and the other players, you will be able to explore distant lands, obtain powerful magical objects, fight against hordes of vile creatures and destroy all existent frontiers in order to reveal the mistery that lies on the depths of this desertic lands. Items can be found in monster loot or crafted. There's weapons, magic scrolls and armor.